Now that you have agreed to become a TAP Insulation provider, how about increasing your service offering? Happy customers = success! 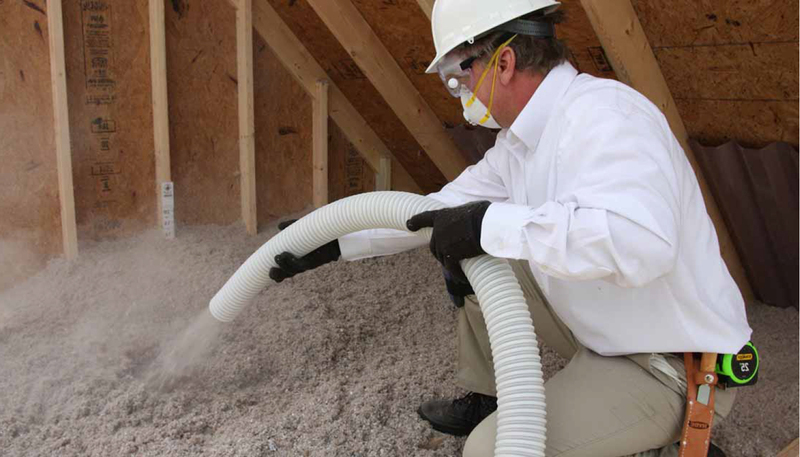 Attic insulation can be easily damaged in a number of ways resulting in a reduction of the overall thermal and acoustical benefits of the insulation or even create hazardous health concerns within your customers’ homes. The relative warmth of an attic in the winter, as compared to the outside, can be an attractive place for small animals and insects to hide leaving behind feces and other materials and creating a health hazard in the home. Additionally, the soft and fluffy fiberglass insulation in the attic can be blown around by air entering through the soffits which can reduce the overall performance and benefit of the insulation. Here’s where you come in: The insulation in your customers’ attics should be inspected on a regular basis by a professional who can identify problems and offer energy smart and health-conscience solutions. According to the Center for Disease Control (CDC), humans can become infected with diseases from rodents when they are exposed to fresh urine, droppings, saliva, or nesting materials. When the droppings are moved around, spores can become airborne and enter the human body through inhalation, eyes, and ears. Airflow could also potentially create this same effect. Disturbed or damaged insulation costs homeowners money in energy bills and invites moisture damage. Uneven insulation and leaky duct work make your HVAC system work harder and robs homeowners of comfort and money. 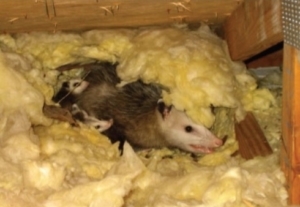 Animal presence in the attic means urine and feces and even animal carcasses giving off odors. Homeowners may be living with a litter box right above their heads! The animals and their residue attract insects, mold, bacteria and other microorganisms which feed and breed on organic wastes. According to the USDA, since free-roaming wildlife does not receive veterinary care, all species can carry diseases and parasites. The USDA cites fleas, ticks, lice, and mites as contributing to tuberculosis, histoplasmosis, and encephalitis. Children and pets are particularly at risk. This is why TAP Pest Control Insulation is the wise choice for your customers, their homes, and their families. It is also the wise addition to your current service offering! Click here to discover 10 Reasons to add Insulation Removal and Replacement Services to your current program. Looking for insulation removal supplies and equipment? No matter the size of the attic restoration job, we have got you covered.